Is it possible to safely conduct BVLOS operations in the national air space? 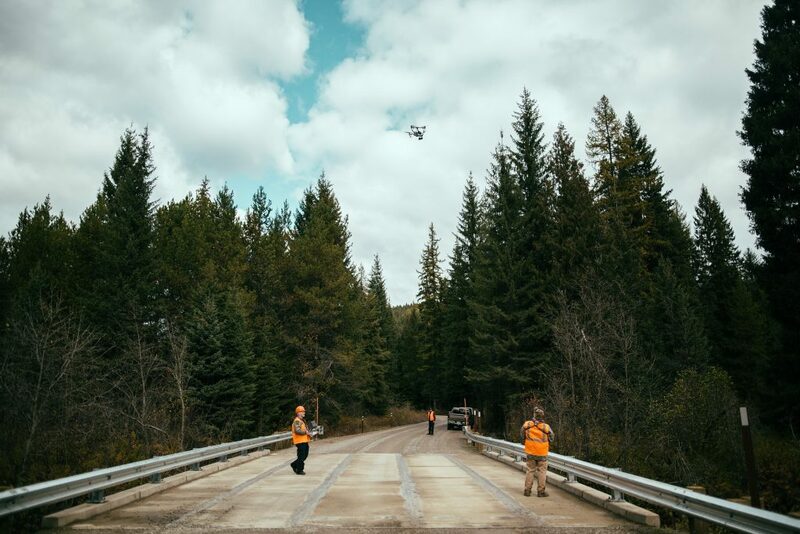 We’ve learned that with the right systems, and the right kind of training, the sky is (literally) the limit for BVLOS operations. We couldn’t agree more. With a framework in place to help ensure safe and reliable BVLOS flight, the applications for commercial drones are limited only by our imaginations. Below are just a few of the possible ways industries can take advantage of the technology. Each deployment and landing—and ground travel time in between—takes time. BVLOS allows the drone to collect more data in fewer deployments. In addition, deploying a drone costs less than several traditional methods, such as manned helicopters and airplanes. Flying BVLOS missions, drones can replace traditional long-range aerial data collection platforms, such as manned aircraft and satellites. The lower altitude of drone flight makes them ideal for high-resolution data collection. Some operations also need fine control over the timing of data collection and drone flights can deliver this enhanced functionality. In many cases, drones prevent humans from being placed in a dangerous situation, either removing them from an aircraft or a hazardous area. These areas can be inaccessible for a ground crew, and are often outside VLOS range. Ready to learn more about BVLOS and how it can benefit your organization? In our new whitepaper, Opening The Skies To Beyond Visual Line of Sight Drone Operations, we’ve outlined everything you need to know about integrating BVLOS operations into your existing infrastructure.